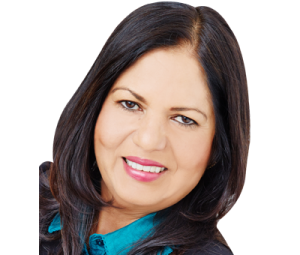 Founder and Managing Director of Bispham-based ready meals manufacturer, Laila’s Fine Foods, Laila Remtulla, has been shortlisted in the inaugural ‘Barclays North West Women in Business Awards’, held on Thursday 6th July at Tatton Park, Knutsford. The purpose of the awards is to recognise women from all sectors who have made an outstanding contribution to business in the North West region and award exceptional achievements they have made to business. Guest speakers at the awards ceremony include Dena Brumpton, CEO Wealth and Investment Management, Barclays; Diane Hunter, CEO, Conviviality Retail; and motivational speaker, professional adventurer and serial entrepreneur, Debra Searle, MBE. 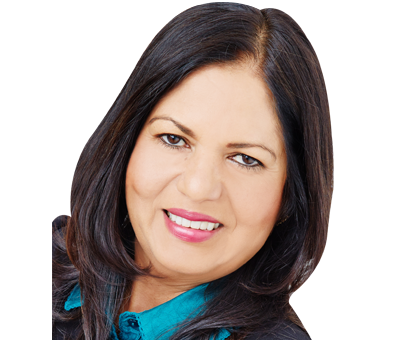 Laila founded her ready made meal manufacturing business in 1986 when she spotted a gap in the market for traditional Indian delicacies and now employs over 400 people on the Fylde Coast in a business that manufactures over 100,000 meals per day.